Albert T. Franson is a partner of Franson, Iseley & Associates, P.A., where his practice concentrates in business litigation with a particular emphasis on construction, real estate, contract, banking, and commercial collections matters. 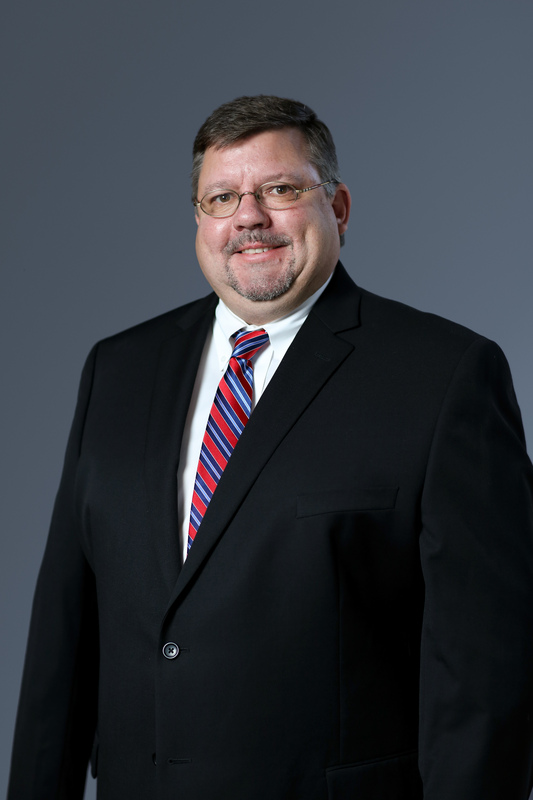 Mr. Franson has a broad range of litigation experience in both federal and state courts including trial, arbitration, appellate experience and bankruptcy litigation. His clients include trade associations, financial institutions, home builders, owners, design professionals, contractors, subcontractors, suppliers, sureties, and insurers. He has represented clients in complex disputes, including, but not limited to, contract disputes, replevins, foreclosures, claims of lien, payment and performance bond claims, and construction defects cases. Mr. Franson is certified by the Florida Bar as a Board Certified Construction Lawyer and has achieved an AV Preeminent rating by Martindale-Hubbell®, which is the highest peer review rating available for ethical standards and legal ability.